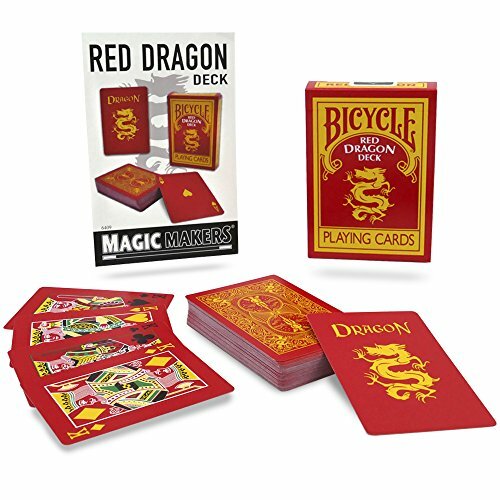 The Red Dragon Deck is a stunning two toned red and yellow poker deck, the first of its kind! This deck features yellow and black pips. Made on Bicycle stock for ease of use and handling. High quality ensures a long lasting life. The air-cushion finish allows for ease of handling for flawless performances every time.